When you have pride in your brand, or people want to be associated with it, one great way is with custom printed apparel. Whether it be a cap, tshirt, polo or even a custom printed golf bag – such items make fantastic corporate gifts, premiums, door gifts or sign up rewards. 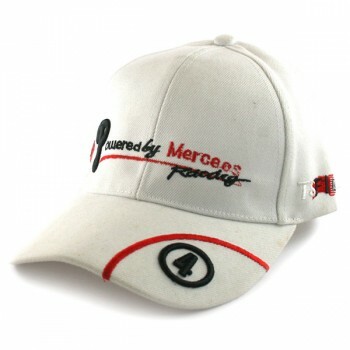 For custom printed baseball caps, you can look towards embroidery, heat transfer or silk screen to have your logo or slogan printed directly onto the cap. 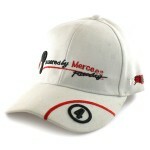 At Eventus Gifts we have a wide range of different cap styles readily available to cater to your every need. Other items that are popular and go well with custom printed baseball caps are printed t-shirts and also custom made hoodies. For a change of pace you can also select custom printed plush toys.